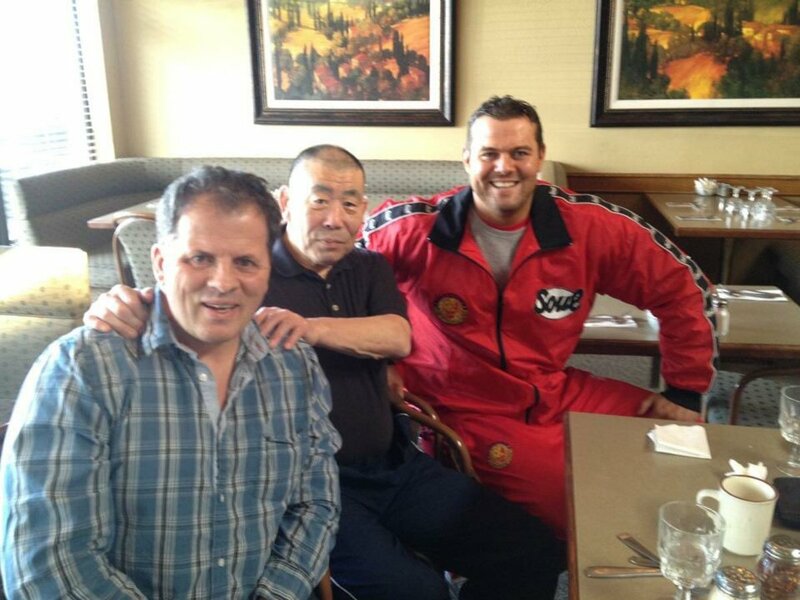 Yukihiro Sakada, better known as Joe Daigo and Tokyo Joe, a former wrestler and longtime agent for New Japan Pro Wrestling, passed away today in Calgary from colon cancer. Daigo had been living in Calgary for more than 40 years. He was in an auto accident and was confined to a wheelchair, but helped train TJ Wilson (Tyson Kidd), Harry Smith (Davey Boy Smith Jr.), Natalya, and many other wrestlers in the area, as well as helped train numerous Japanese wrestlers including Jushin Liger, Hiroyoshi Tenzan, Kensuke Sasaki, Shinya Hashimoto, Hiroshi Hase, Hiro Saito, Super Strong Machine, George Takano, among others. "He really taught me a lot about training, and about life really," said Smith. "He had a sixth sense, second sight or maybe a bit psychic. I'm not sure if anything with his leg injury had to do with that, but he was always right about everything." Sakada for the past several years had lived in seclusion in Calgary, and had kept his cancer a secret. He wrestled from 1966 to 1974, when he suffered his career ending auto accident, in the United States, Canada, and Japan, with his home base being the old IWE promotion. He was best known as a trainer and talent scout for New Japan Pro Wrestling, and was a key in getting international exposure and stardom for people like Bret Hart, Dynamite Kid and Davey Boy Smith, as well as The Undertaker and Bam Bam Bigelow early in their careers.